Our annual newsletter was published a few days ago and should be in your mailbox by now. We hope that you enjoy it and find something that is useful. 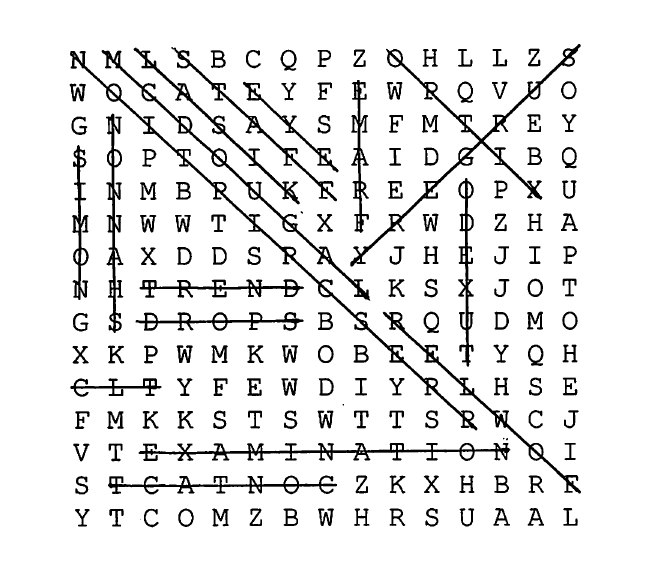 We also included a word search and for those of you who don’t like being stumped we’ve included the answers here.